macOS Mojave is the best operating system of Apple till now. Because many features are included which users were expecting in macOS Mojave. The Good news that Windows users can test it on windows on Virtual Machines such as VirtualBox and VMware workstation pro or player. However, if you want to test them in Virtual Machines, I have written their post here inside IntoGuide.com, you can visit. But the very big which is so important is How to create a Bootable macOS Mojave USB Installer on Windows? Well, the answer to this question is two ways. 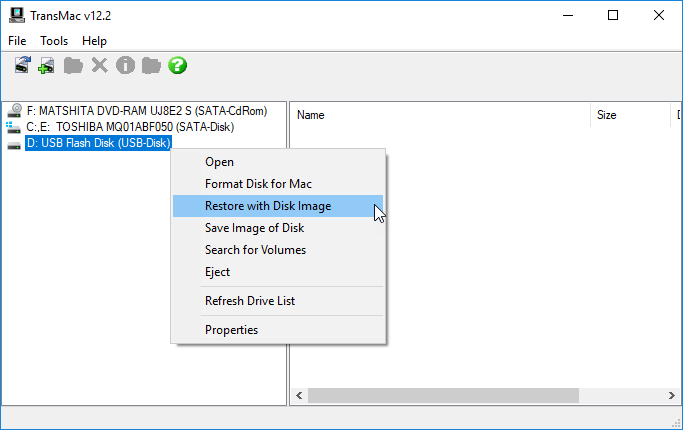 How to Create Bootable USB for macOS Mojave on Windows 10 Using Virtual Machines? 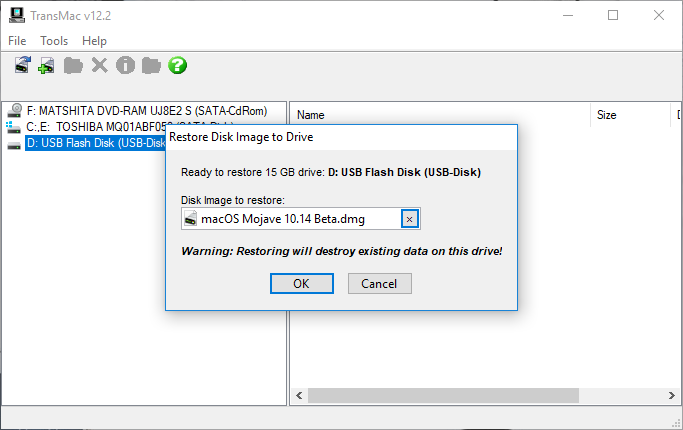 How to create a Bootable macOS Mojave USB Installer on Windows 10 using TransMac? 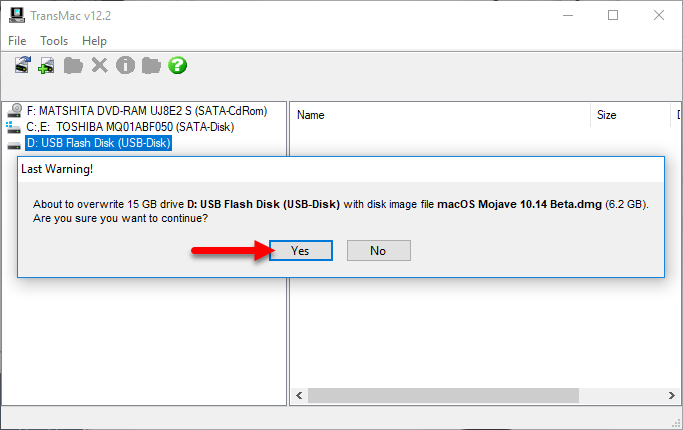 Today I will show you the second option on How to Create Bootable USB for macOS Mojave Using TransMac. But before getting started you have to prepare the Required files. Well, if you are using a Mac Operating system, it is obvious that you can download the macOS 10.14 Mojave from the App Store. But if you are not using a mac operating system, also you want to create a Bootable macOS Mojave USB Installer on Windows, your first priority is to download the macOS Mojave.dmg file. Unfortunately, I couldn’t found the macOS Mojave Public Beta 4 in dmg file, instead, I found the macOS Mojave Public beta 2. But I Promise you as soon as I found the latest version I will update the link. You need to extract the macOS Mojave after downloading using WinRAR or 7-Zip. 7-Zip is an open source software which is specifically created for Extracting zipped files. However, WinRAR offers 30 days trial after that you have to pay. 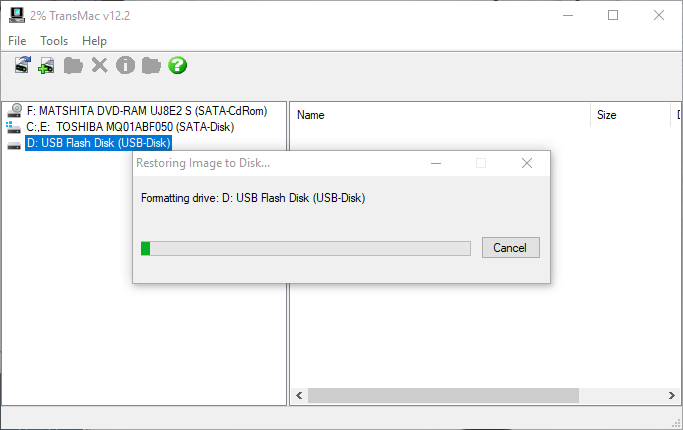 The third software which is to create a Bootable macOS Mojave USB Installer drive on Windows is TransMac. TransMac is software which is created for Windows platforms to create bootable USB or Format a USB for mac. Basically, TransMac is not free but it allows you to create bootable USB for mac for 15 days for free. After that, you have to purchase that. I am using the TransMac Portable Version which does not require any serial key, also I have a version which is preactivated. Basically, the size of macOS Mojave is almost 6 GB, but if you are inserting init the Post Installation Files certainly you have to use the 16 GB USB Flash Drive. If only you are using it to create a bootable USB without any other files 8 GB Flash Drive is totally fine. If you have downloaded the portable version of TransMac, then their no need for you to Install that. Just right click and open the TransMac. But If you have downloaded the Preactivated version then certainly you have to Install that. Installation is so much easy, However, if you don’t know just follow the below procedures. Agree to the license and agreement and click next. 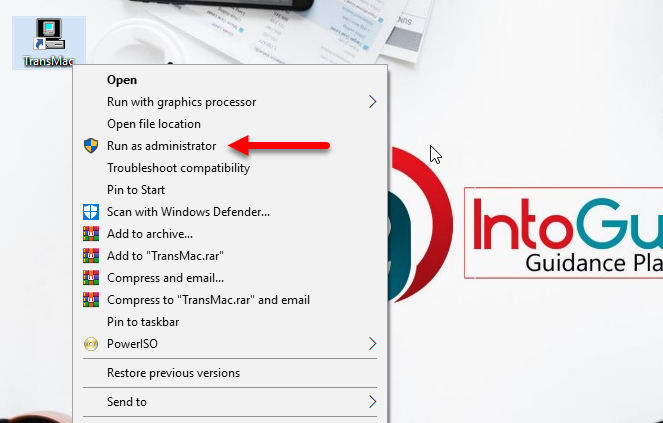 Select a destination folder where the TransMac should Install and click next. After that, TransMac will ask you where should the Program shortcut place. On the Additional tasks don’t do anything and click next. After that you are ready to Install TransMac, so simply click Install and wait until the installation should complete. When the Installation is Complete click finish to close the Installation Wizard. After Installing the TransMac on your system, attach the USB Flash Drive to the computer, because once the TransMac is launched it won’t detect the USB Flash Drive. Now we are completely ready to Create a Bootable macOS Mojave USB Installer, so the very step is right click on the TransMac and selects Run as Administrator. Once the TransMac is opened, select the USB Flash Drive. 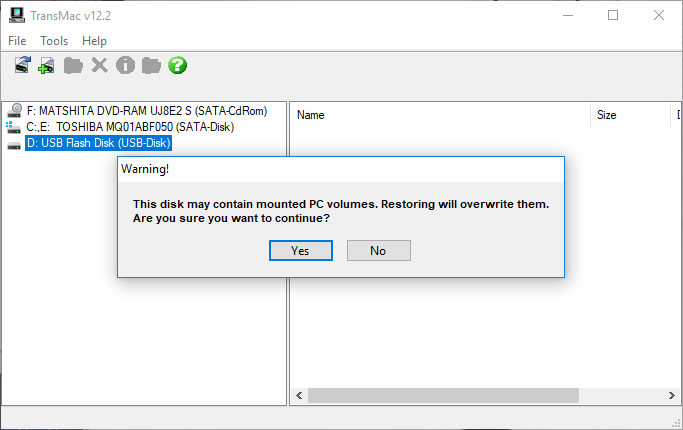 Right on it and select restore with Disk Image. After That, TransMac will give you a warning of what is inside the USB Flash Drive will be overwritten, basically, it is the warning of Mounted volumes. So, simply click yes and move to the next step. Here you have to locate the macOS Mojave.dmg File by clicking on the three dots back to back. Now it will give you the last warning on behave of overwriting of the files, so simply click yes and move to the next step. Now you have to wait until the USB should be formatted for macOS Mojave. After that, it will copy all the files easily. The password for macOS Mojave dmg file is mrt but if you are talking about the vmdk file of macOS mojave, it do not have any Password. The password for macOS Mojave dmg file is mrt but if you are talking about the vmdk file of macOS Mojave, it does not have any Password. are the Mojave files no longer available? all the download links are working fine. can i convert vmdk file to dmg file?? i already downloaded vmdk file to use in vmvare. but it lags , i have 4 gb ram , i gave 3 gb to vmvare , but it lags..
and your above link doesnt work , it shows 404 not found error..
Hi, are the links updated to the latest version of mojave? Something must be wrong with the USB. Hi, I have no idea sometimes it doesn’t work that’s why I have created the 2nd method and it certainly works perfectly without any doubt. 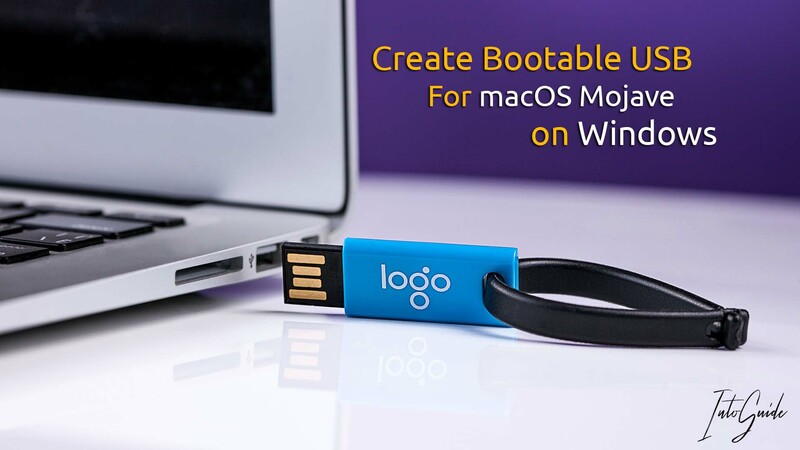 Here is the Link: How to Create Bootable USB for macOS Mojave on Windows? One more thing, if you are stuck in any place, don’t worry because Today I’m uploading its video on InToGuide YouTube channel. Thank you, hope it is helpful. Hi. The extraction password doesn’t work for either TransMac download link. Hello! how long copying? i wait until 2h…..
You might have a slow internet connection. I am glad it helped you and thanks for the appreciation.